#SuziWillQuechuaLater! 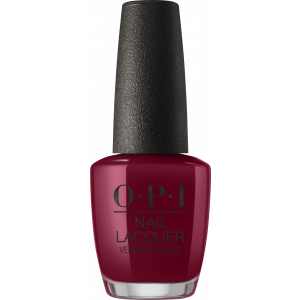 It’s time to join Peruvian model Juana Burga on a journey through nail colour to a transcendent land of natural beauty. 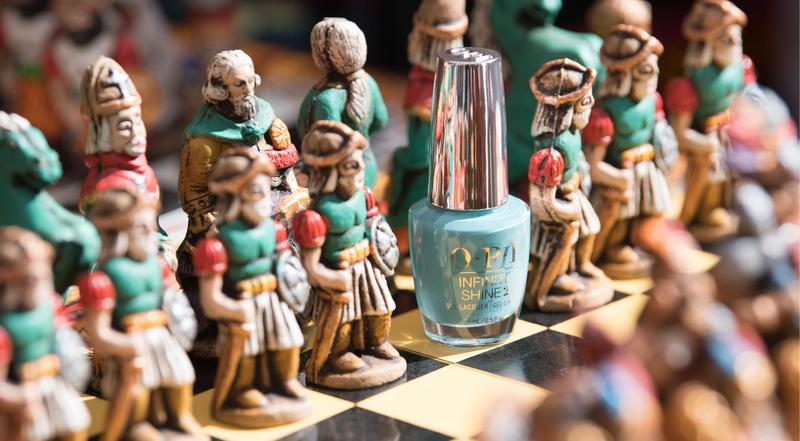 A country rich in culture. 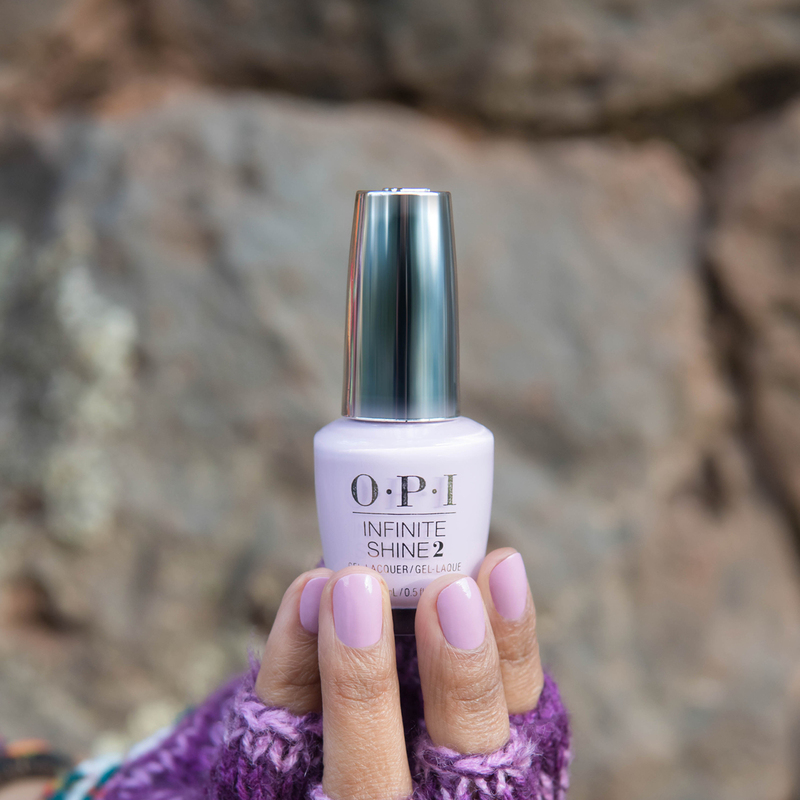 These 12 limited edition shades were inspired by everything from the craft of local women to delicious food and stunning geological sites from Rainbow Mountain to the magnificent Incan ruins of Machu Picchu. 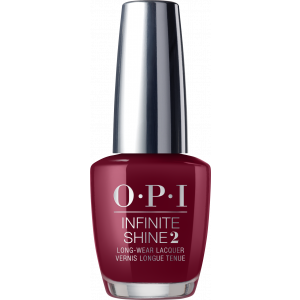 Choose from Nail Lacquer and Infinite Shine. 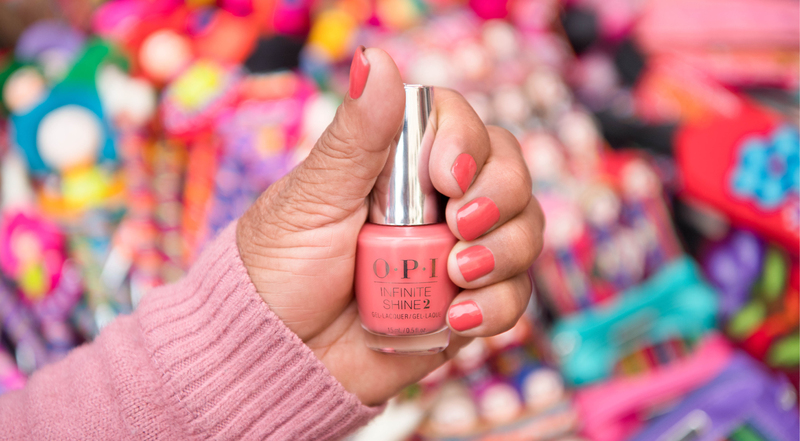 Let’s travel to the #7WondersOfOPI for an exchange of colour and culture. 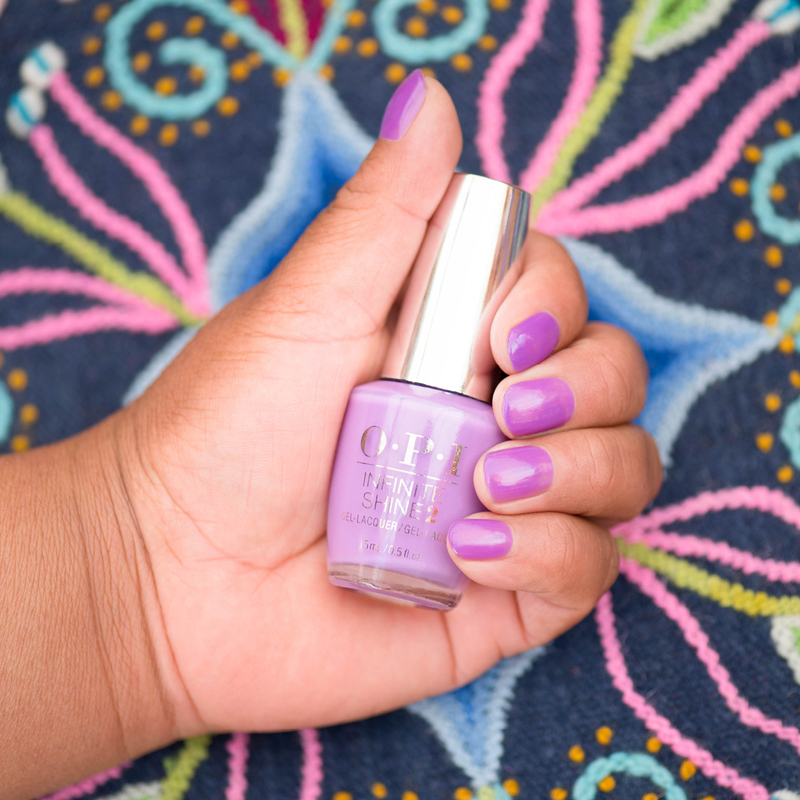 Dare to have the perfect nail polish romance as you seek adventure amongst magnificent sites. I mean if #GrandmaKissedAGaucho right? 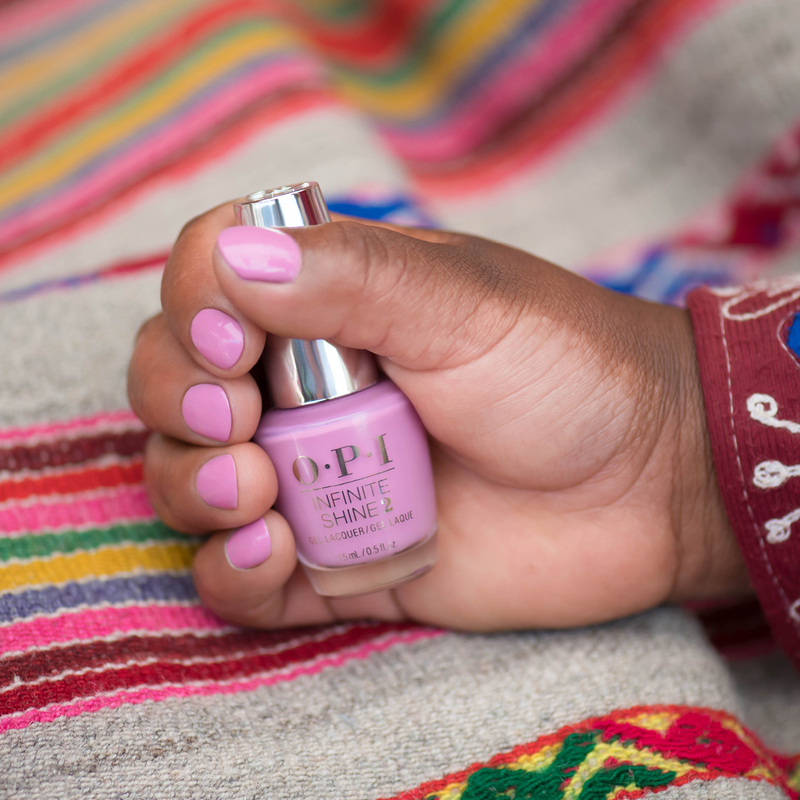 We travelled to the Peruvian highlands to learn ancient techniques from local artisans. 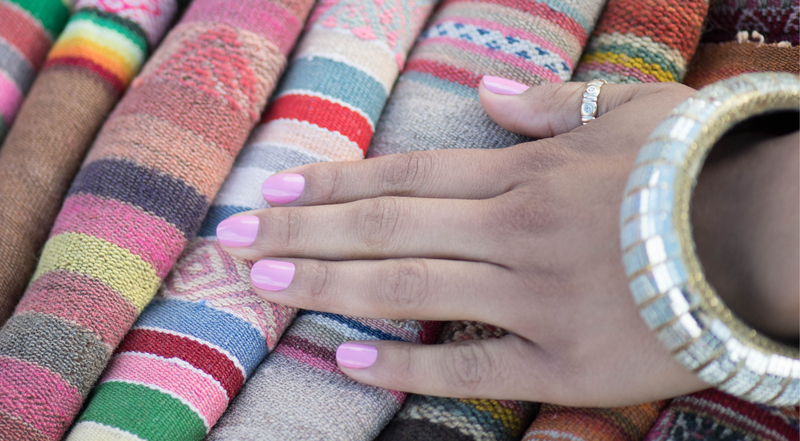 Beautiful fashion and textiles translate to bright nail colour, #ComoSeeLlama? #AlpacaMyBags and take your nail colour into a land of natural beauty and wild creatures, alpacas sadly not included. 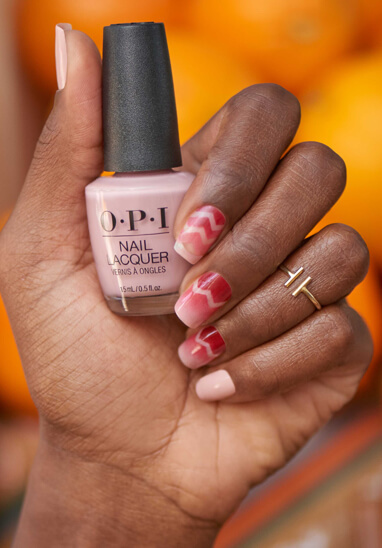 Apply a Zig Zag Stencil over the entire nail. 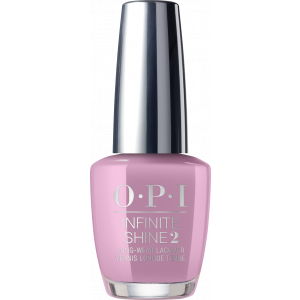 Apply colours from darkest to lightest on a makeup sponge. 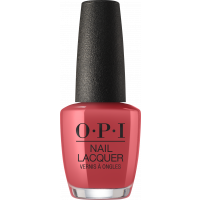 OPI Nail Lacquer Como Se Llama?, OPI Nail Lacquer My Solar Clock is Ticking, OPI Nail Lacquer Somewhere Over the Rainbow Mountains, and OPI Nail Lacquer Machu Peach-U. Press sponge over the stencil using a rolling motion to fully cover the sides. Repeat steps 2 & 3 for coverage. 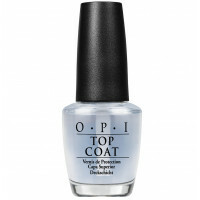 Use a cotton swab and Expert Touch Lacquer Remover to clean up the cuticle area. 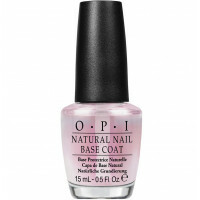 Allow to dry, then apply 1 coat of OPI Top Coat.